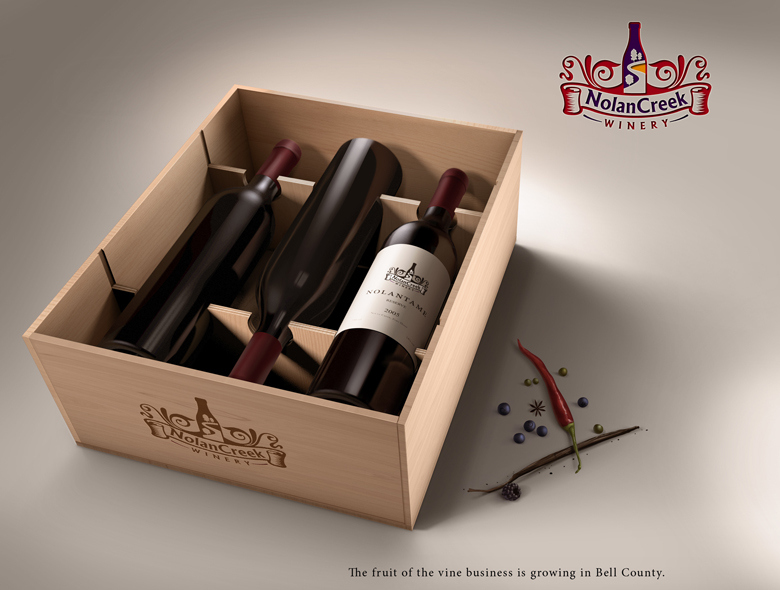 Nolan Creek is a small winery and wine lounge, located in Nolan Creek, Belton County in Texas (near Fort Hood). 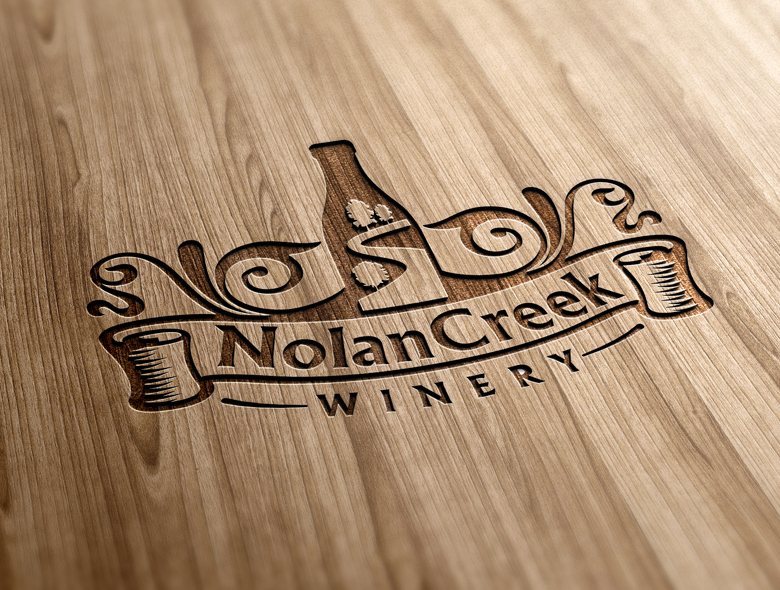 We created a stunning logo design and branding for this winery. 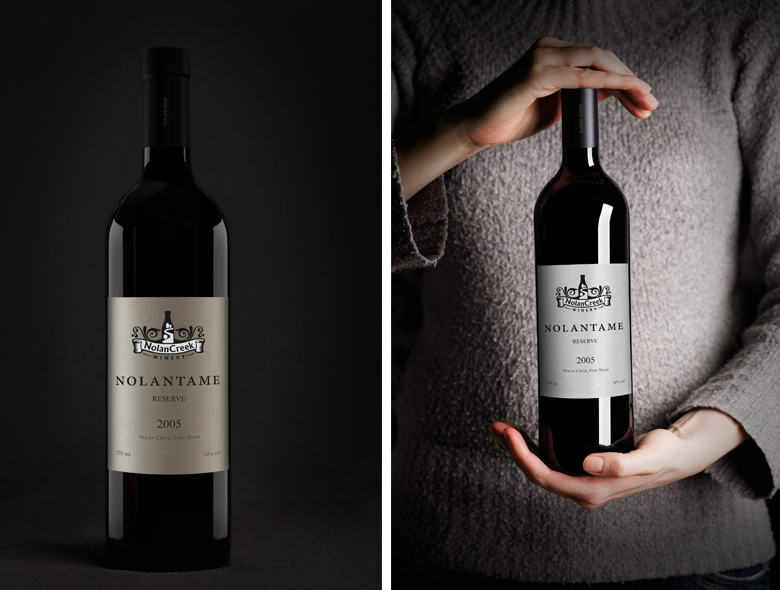 An awesome looking winery logo design and branding along with some mockups of the use of the logo on win bottles, wine cases and more. 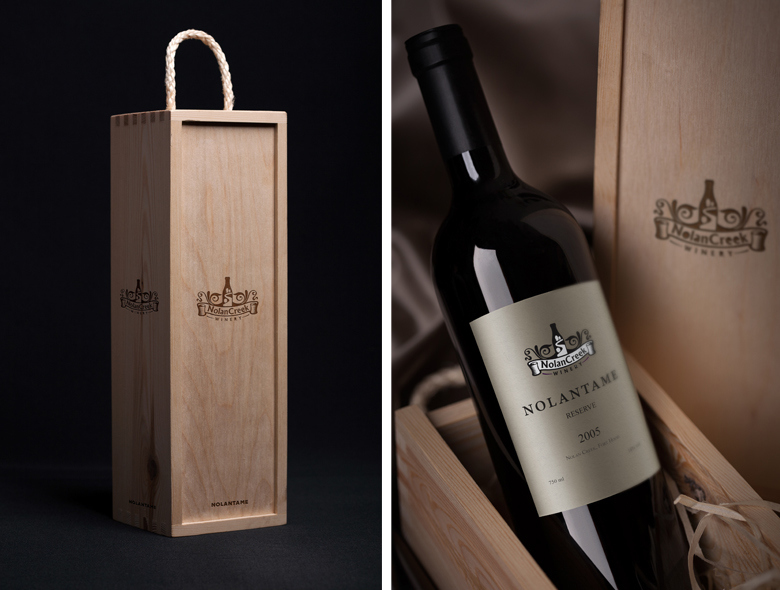 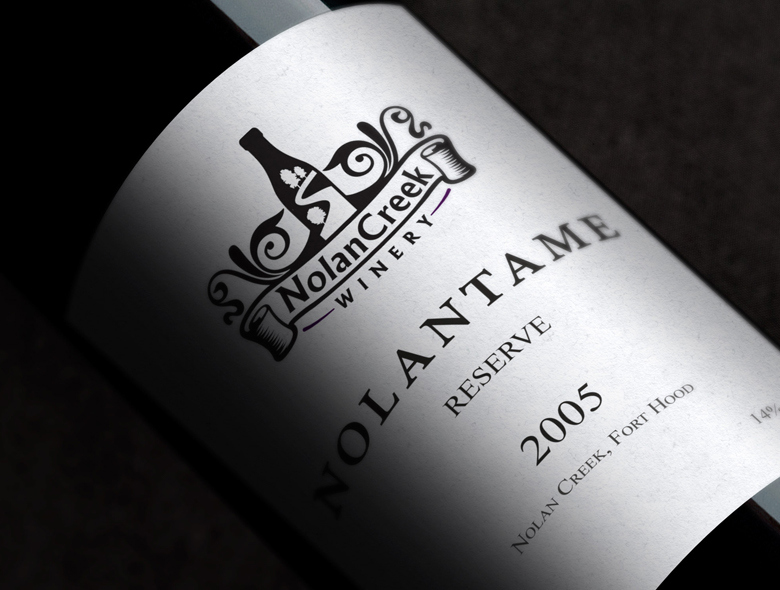 You can read the case study at http://www.spellbrand.com/portfolio/nolan-creek-winery-branding.